Since October last year, Xiaomi has regularly updated the Mi A1, resolving bugs, adding some, and also bringing Oreo to this Android counterpart of the Mi 5X. 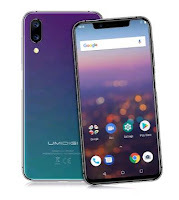 Did it become a better smartphone? 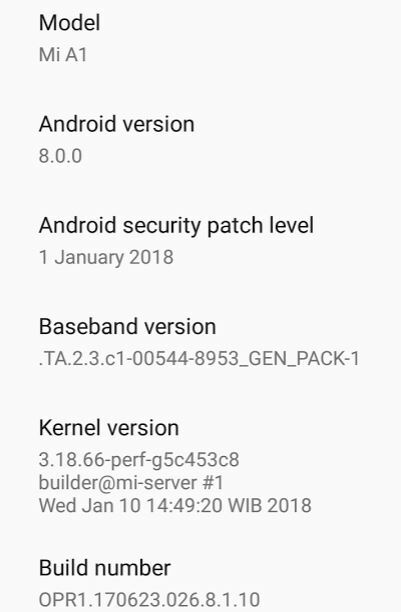 I've been now using the Xiaomi Mi A1 for three months, almost four. 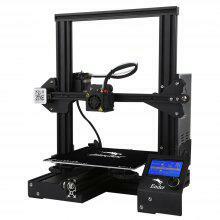 Out of the 3 most irritating problems that came with this model from the beginning, the Noise cancellation, which remained active during video and audio recording was for me the worst. 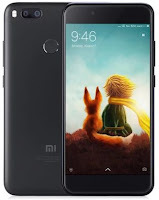 My attempts to make Xiaomi acknowledge the issue was frustrating, especially when they replied that it was the "normal behavior"! 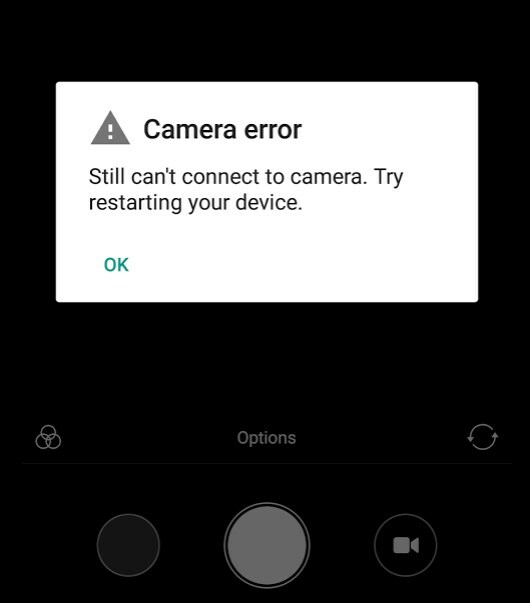 This problem, by the way, is one of the most popular bug as it is wide spread across many Xiaomi models. It's been a bumpy Oreo roll out for the Mi A1, and the first Oreo update apparently brought more problems than it resolved: battery drain, phone calls troubles, overall stability issues, ambient display not effective, and last but not least...the frequent launch failures when trying to use the camera! 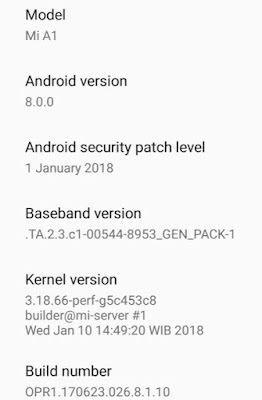 The second Oreo update this January 2018 (OPR1.170623.026.8.1.10), made the Mi A1 behave much more like it was intended to. The camera bug is not completely resolved (white screen at launch) but less frequent. It is now possible to record a video with a normal sound quality. 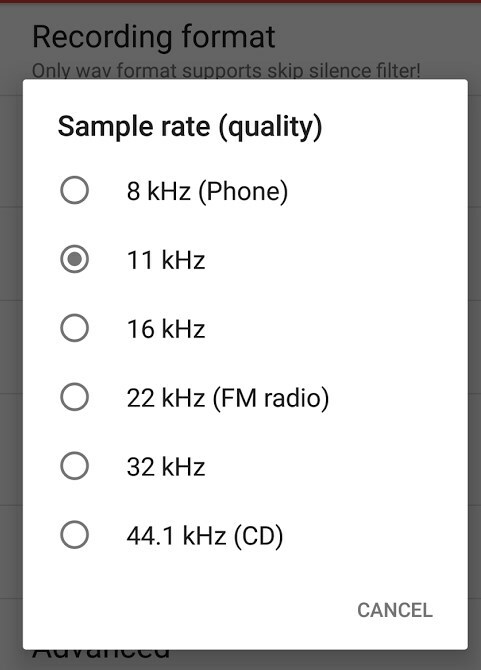 Recording sound with an Audio recorder still gives some troubles but a normal result can also be achieved but requires some specific tweaking (lowering the sample rate and/or set to mono recording, depending the app used). The video below shows the improved audio quality since the recent update. The road is still long for the A1 to achieve its full potential but many problems have also been addressed since the launch, so there's hope!